How can you win in the game of life when you don’t even know why you are playing? 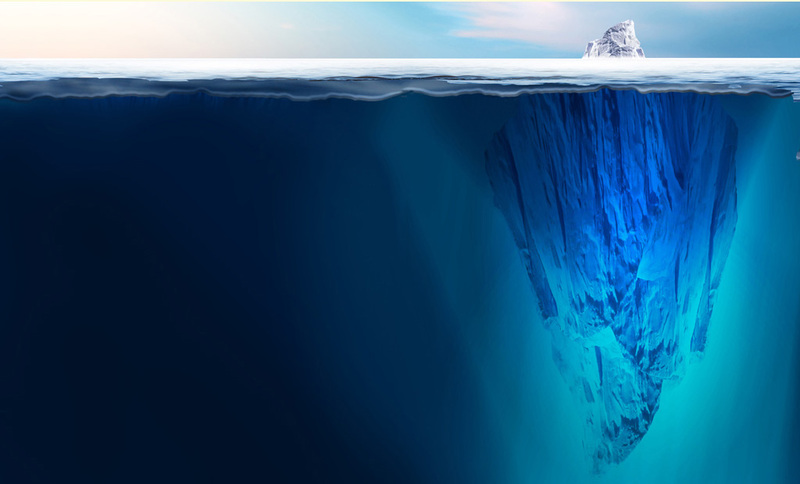 The Iceberg Principles present a concept that illustrates who we are as human beings and why we are here. It also explains why we suffer as we do and what to do about it. We are not our bodies; we are not our minds. We are the Presence, the Consciousness that lies within. We are just like icebergs in that the part that shows is the smallest part. 96% of who we are is invisible. Yet most people completely ignore what lies beneath. They live only on the surface, in their 4% - cut off from their power, ignoring their talents and strengths, out of sync with who they really are. Deaf to the inner voice all we can hear is the ceaseless chatter of the surface mind that inundates us with barrages of brutal negativity, leaving us anxious, depressed and weak, stripped of energy. No matter how hard we work to get it all done; no matter how rich we might get in the process, true happiness is still elusive. Living as we do is putting the cart before the horse. Happiness does not come from the outside in; it comes from the inside out. 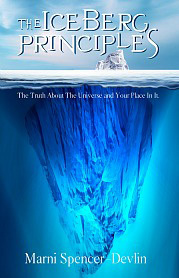 Discover what lies beneath - what is waiting to unfold in Your 96%? What is it that you love? What are your gifts and talents? These are what you are meant to express in your 4%. Only in this way can you feel 100%; only then can you fee whole. Tune out the inner critic because your focus lies elsewhere. Link with your inner strengths and you become fearless, fueled by passion for life. Honor and appreciate who you are and your relationships with others reflect this. Do what you love and the money comes.